A hero is defined as someone who shows great courage. 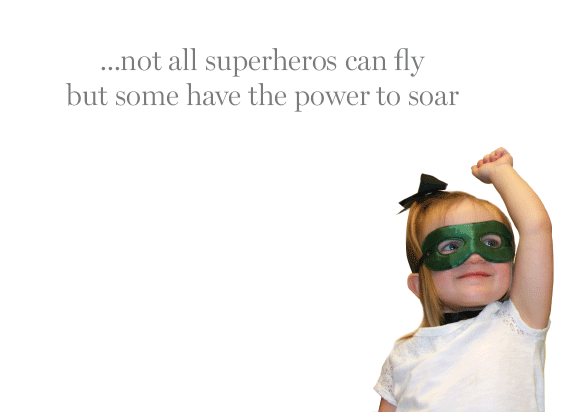 We consider the undiagnosed patients at the Smith Family Clinic for Genomic Medicine heroes. They fight every single day, battling devastating diseases, ineffective or no treatments, and no answers. The Hero Fund has been established through the HudsonAlpha Foundation to help patients who cannot afford it, get access to genomic medicine. 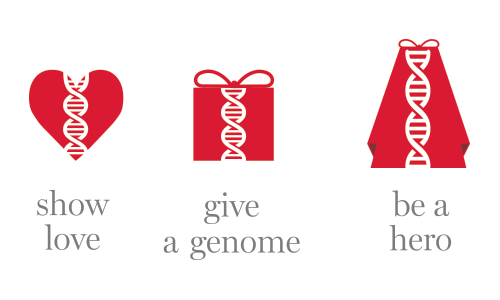 Please consider making a donation to help a patient today. *Please call the clinic at 256-327-9640 to discuss funding procedures with our administrator. In order to be considered for financial assistance, applicants must be genomic medicine patients receiving whole genome sequencing as patients of the Smith Family Clinic for Genomic Medicine. To support the Hero Fund, click here. Or to see one of the Hero Fund stories click here.